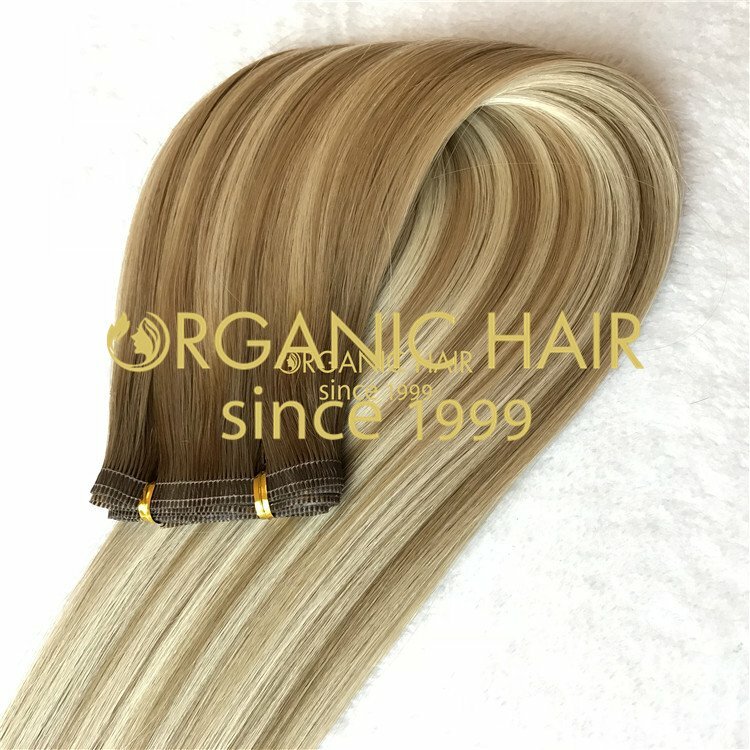 Micro loop hair extensions loop hair extensions made from silky smooth A+ Grade 100% Remy Human Hair ! 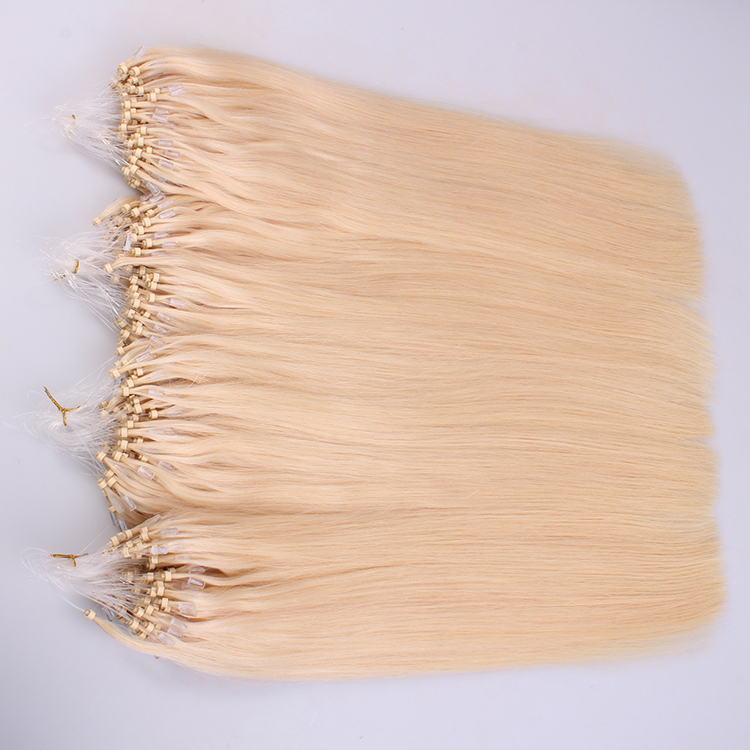 Our micro loop hair extensions loop hair extensions are perfect for people wanting to add extra length and/or volume. They come pre-attached with high quality silicon micro beads which will grip to your hair unlike regular micro beads. 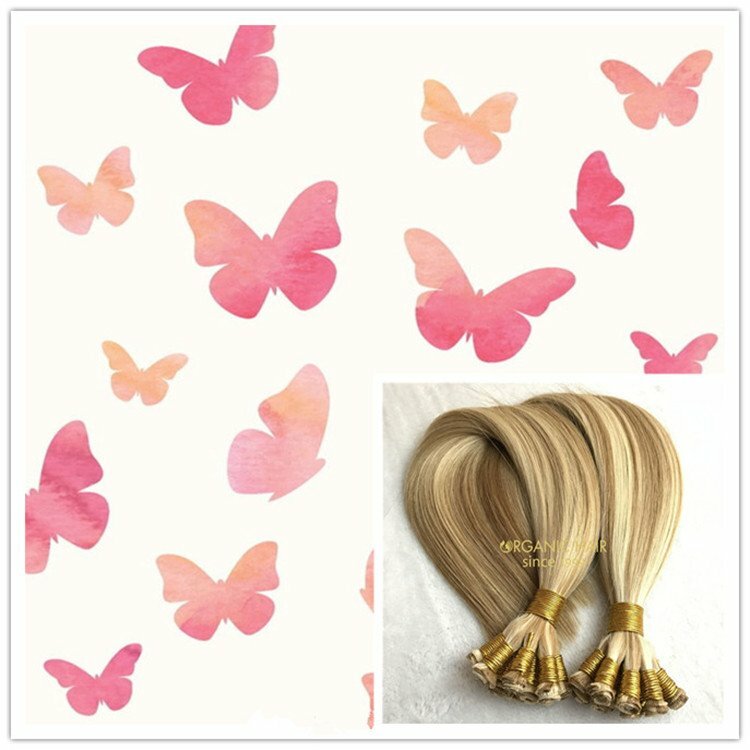 This set can easily be transformed into a Machine Weft (weave in) set. The beads can simply be cut off the weft line with scissors or a razor, this can be done in under 2 minutes. 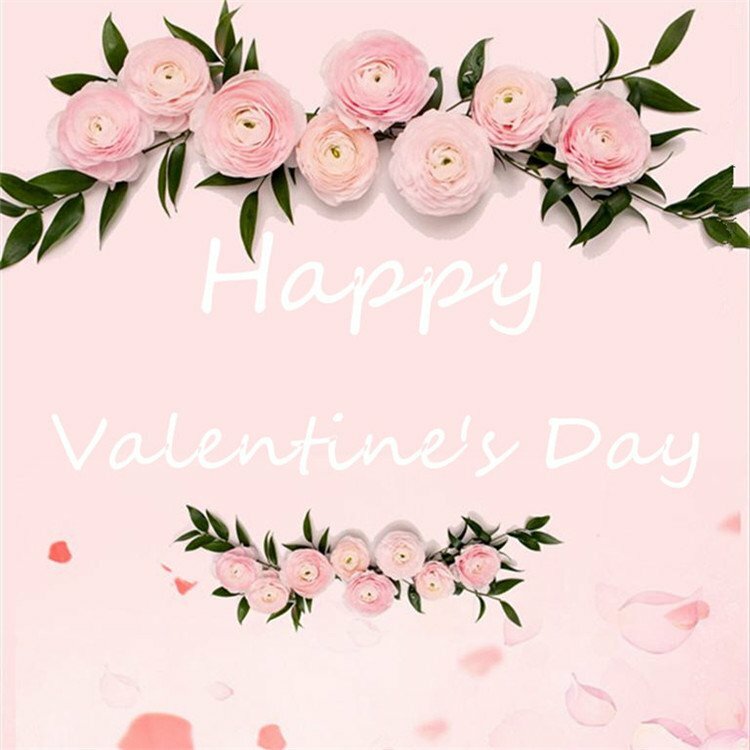 If you have any questions please contact us on our Live Chat or call +86-13210017159. Organic Hair can be washed, straightened, curled and blow dried. 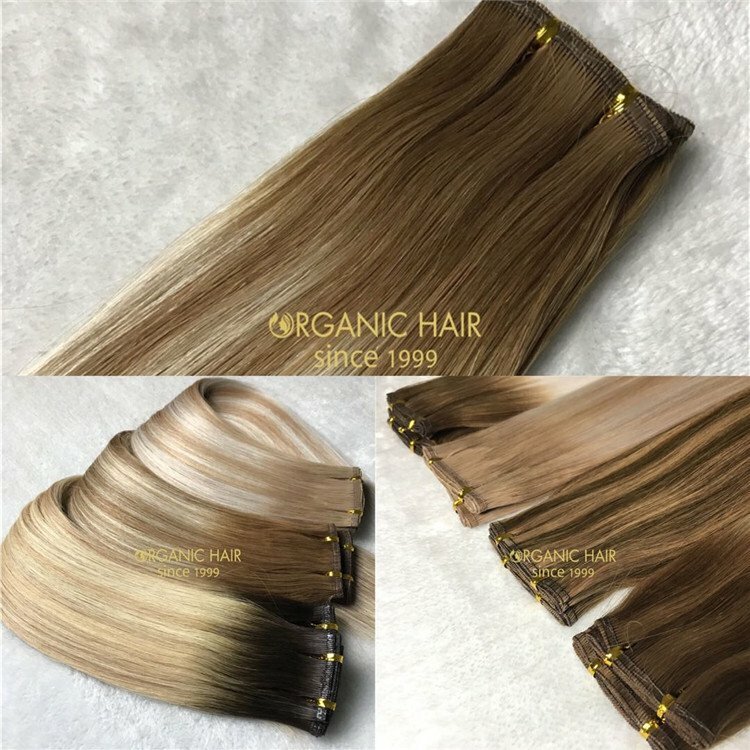 Thick ends double drawn hair extensions. 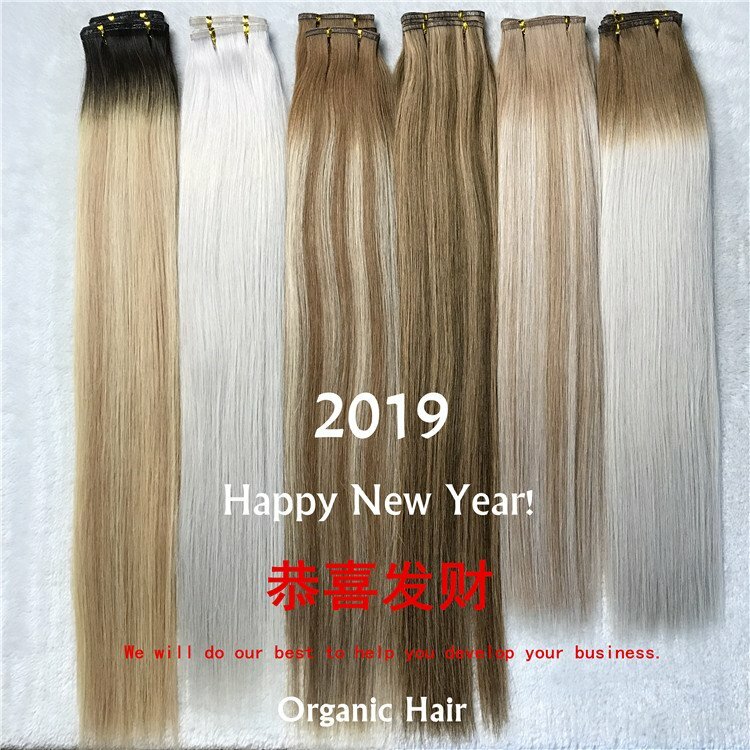 remy human hair extensions last very long time. 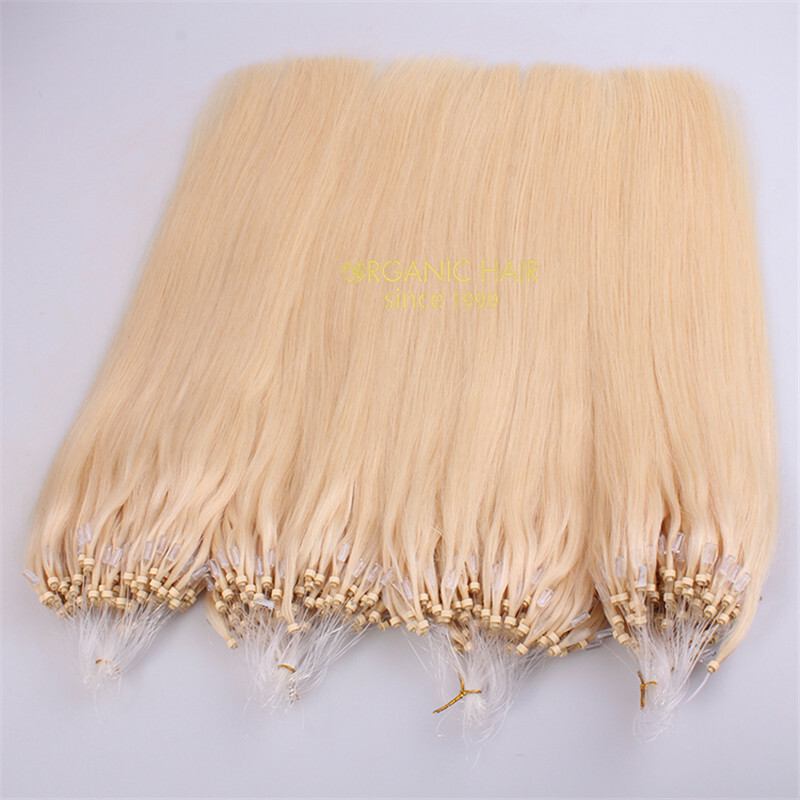 This Micro ring hair extensions wholesale in hair extensions salon are easy to find. 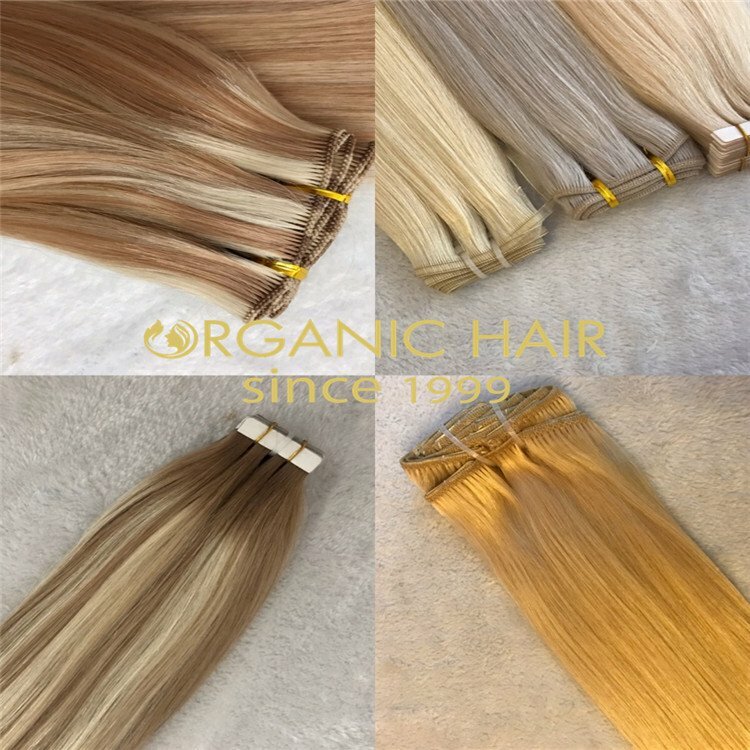 Blonde mirco ring hair extensions, lush hair extensions, this 20 inch hair extensions is most popular and our hair extensions wholesale price with high quality and fast production time about 3-4 days will finish the custom color order. 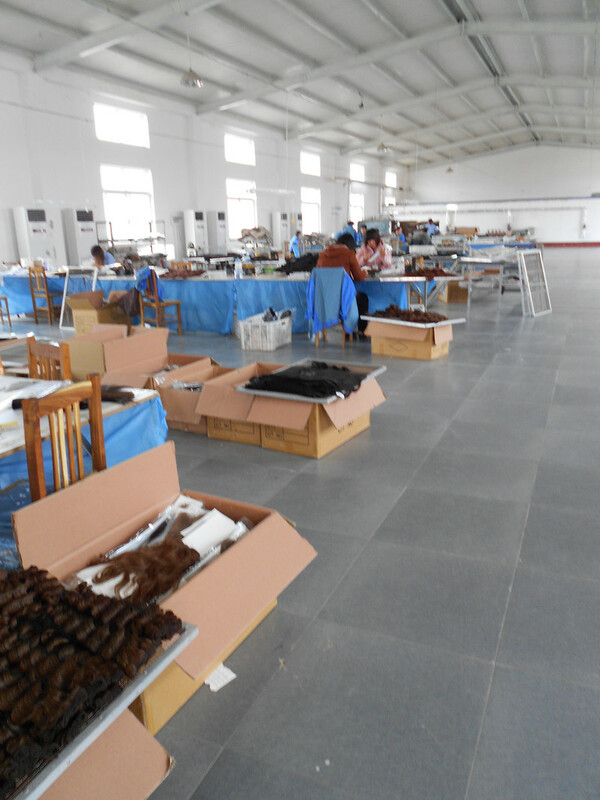 For export service ,we have professional sale team,logistic service team and after-sale service team to supply the professional service for you . 24 Hours service for any quality claims .Sample orders are all welcomed and our sufficient stock will also need your big order requirement .Also our special customized service will subverted your business experience. 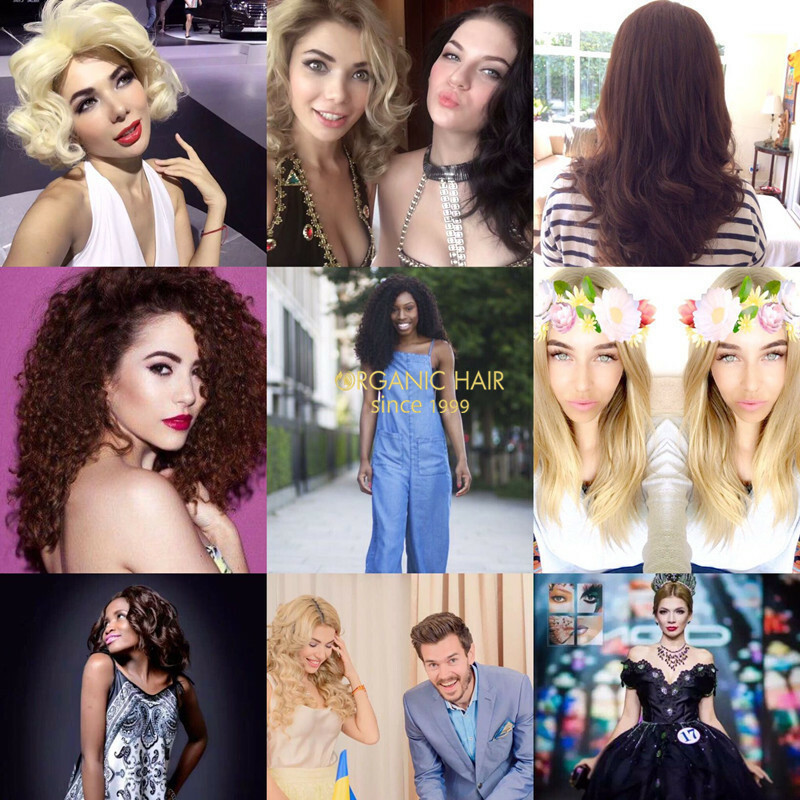 We have many client from UK, Russian, USA, AU,Africa and they all love our hair so much, here are our happy customers.